In this time of great change and upheaval, you may presently feel the need to make significant life, career and family decisions. Like many others, you are now beginning to question the values of a purely materialistic, status-obsessed and goal-orientated society and wish to move toward personal discovery, true vocation and an authentic sense of being-in-the-world. 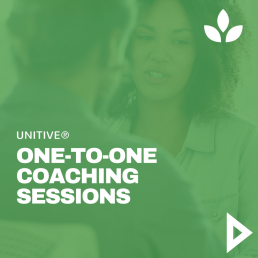 The Unitive® professional life coaching course is the most effective route to establishing your own enduring and successful personal and professional coaching practice. 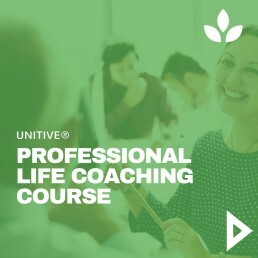 We are not into catch-all marketing methods – to be accepted into our course and subsequent registration as a Unitive® life coaching practitioner you’ll need to have a natural talent for interpersonal relationships and a commitment to bringing your own personal development up to a very advanced level. 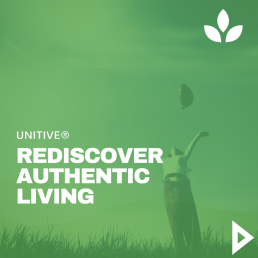 Rediscover The Authentic You! Are you looking for more fulfilment in your life? Ready now to explore your true potential? In these uncertain and rapidly changing times, the chances are that you presently feel you’ve lost your way. The recent failures of the economic system show that we can’t “have it all”.  You, like many others, may now be realising that the individual compromises and sacrifices of personal integrity you’ve had to endure in order to achieve the illusion of material success just weren’t worth the effort.